“You guys are awesome. I'm looking forward to bringing more scouts in the future." The theme for Day 4's paddle is "Bayous," and for good reason. The entire 17.3 miles of paddling is spent twisting and turning through various sized bayous. 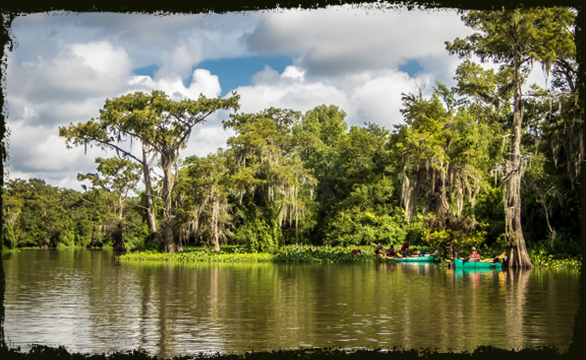 Along the cypress and tupelo-lined trail of Little Bayou Long, crews will find nesting bald eagles, osprey, wood storks, and plenty of places to rest in the shade. One of the highlights of the day is reaching the 50-Mile point. At the end of the day of paddling, crews will reach their final campsite of the trek called "Razorback." 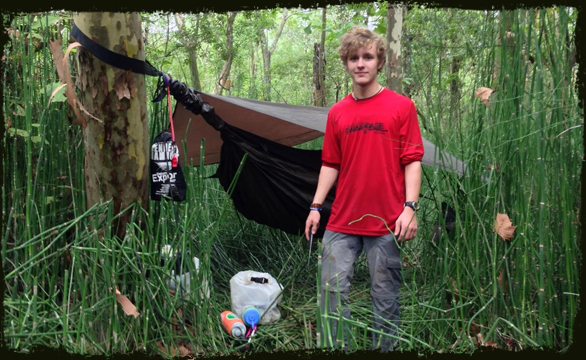 This primitive campsite is located adjacent to the Attakapas WMA and is a highlight for Scouts to camp on.